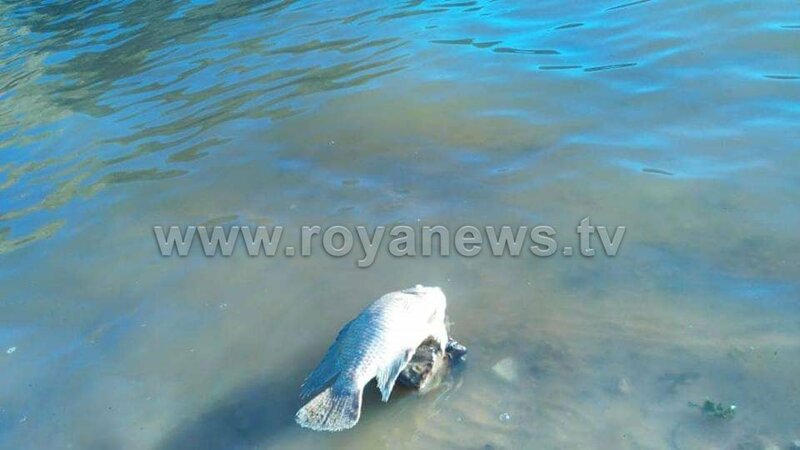 The high levels of pollution in the waters of King Talal Dam has led to the death of dozens of fish, according to eyewitnesses. Farmers in the area say that the cause of pollution is probably due to the excessive rise in the polluted water coming from Amman and Zarqa, as well as problems in the process of the purification system. 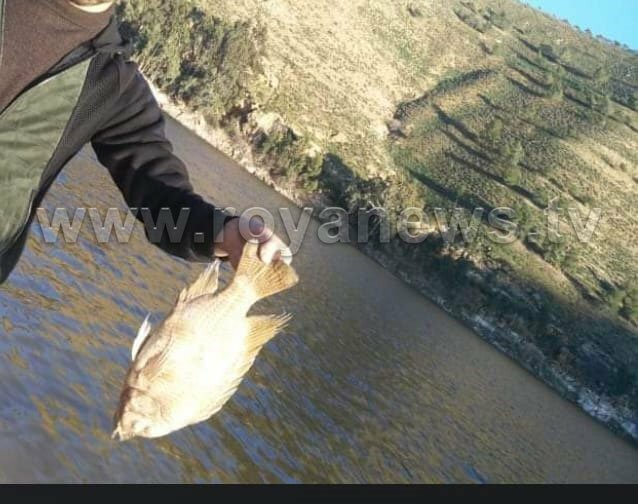 It is noteworthy that the water in King Talal Dam is purified to a certain degree to allow fish to live, and is used in the agricultural sector.